English songwriter, producer, and musician who is best known for his hit 1986 power ballad "(I Just) Died in Your Arms" which he performed with his band Cutting Crew. He is also known for his work with the bands Man Doki Soulmates, The Drivers, and a variety of solo projects as well. Prior to music, he worked as a hospital orderly in the 1970s. At 18 he began touring with the band Slade in Poland. 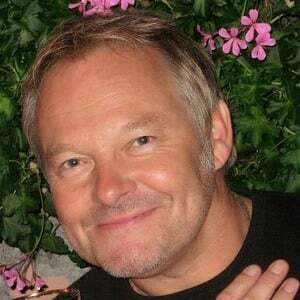 In 1981 he began playing with The Drivers and in 1985 he helped form the band Cutting Crew. He received a Broadcast Music Inc award for 4 million plays on US radio for the song "(I Just) Died in Your Arms" after it was featured in the hit film The Lego Batman Movie. He was born and raised in Cuckfield, West Sussex, England. He married Nikki McFarlane in June of 1966 and together they have a daughter named Lauren. He was in competition to replace Phil Collins as the lead singer of Genesis but was runner up to Ray Wilson.